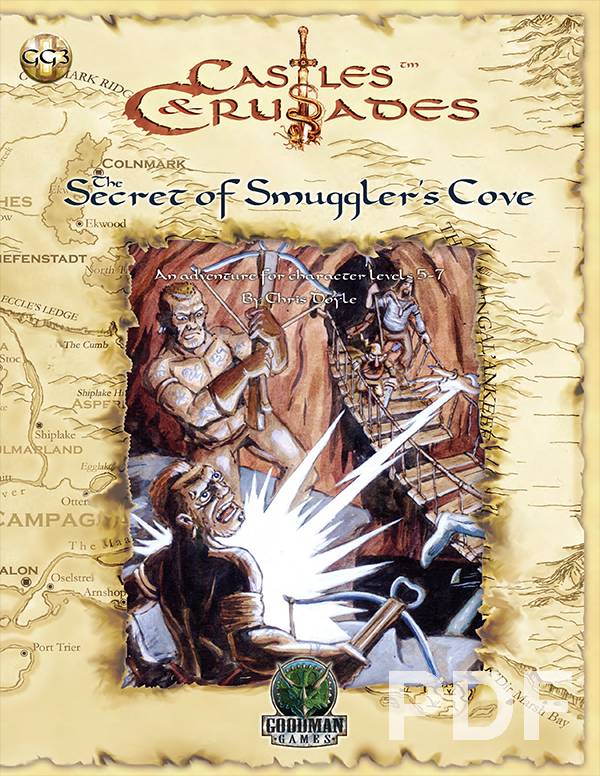 The Secret of Smugglers Cove was first released as a d20 module in the Dungeon Crawl Classics line. 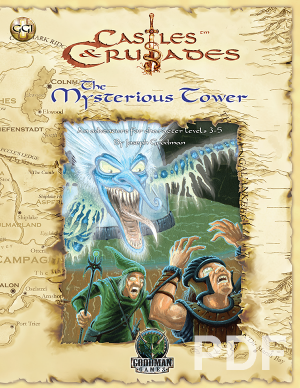 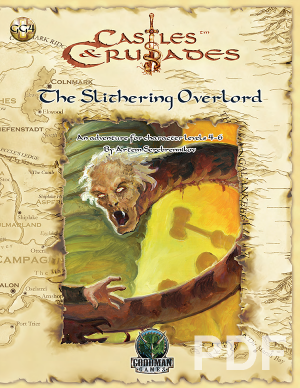 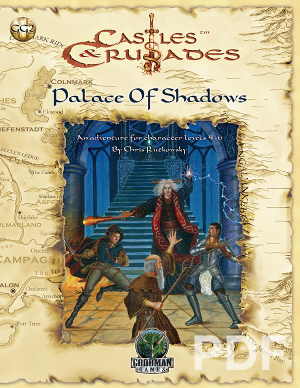 Now this classic adventure is available in an officially licensed Castles & Crusades edition! 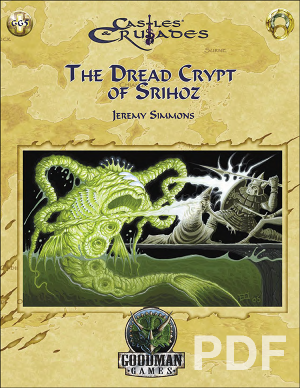 Specially authorized by Troll Lord Games, The Secret of Smugglers Cove is a classic fantasy adventure perfect for a C&C campaign.